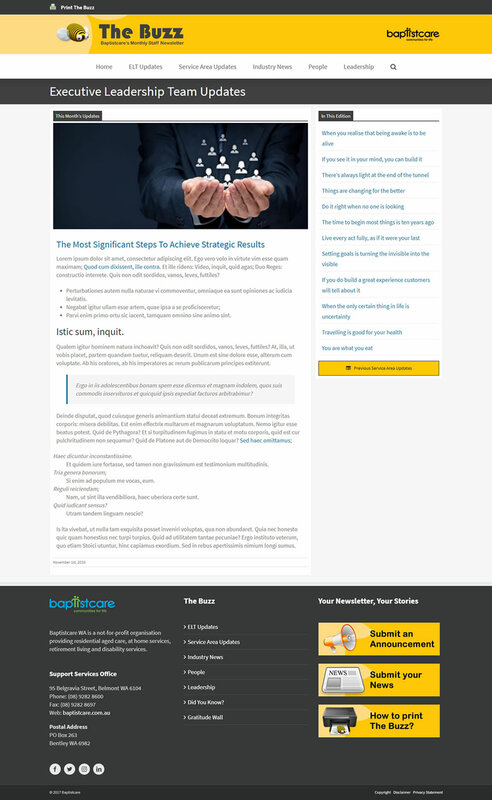 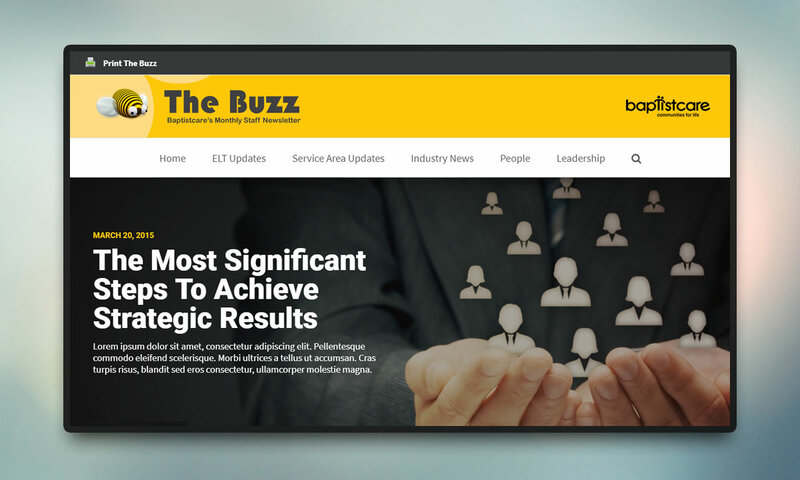 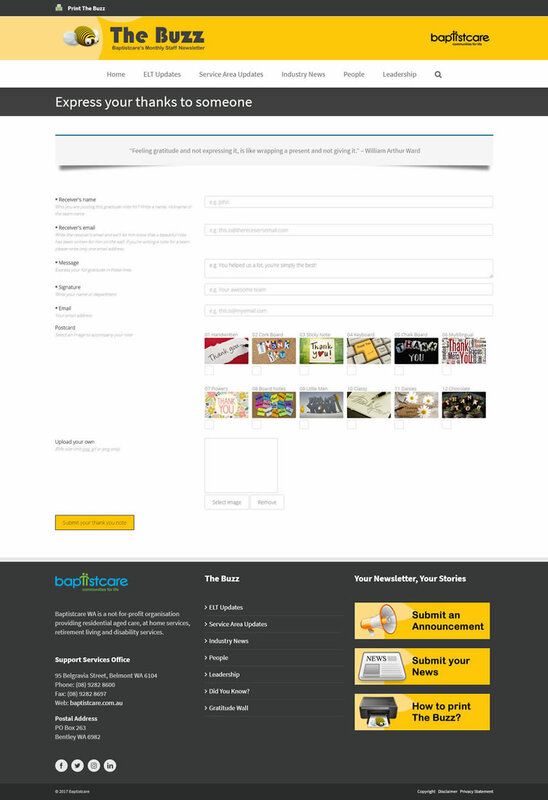 The Buzz is Baptistcare’s internal staff newsletter, the website was built to work together with Campaign Monitor through a custom email template. 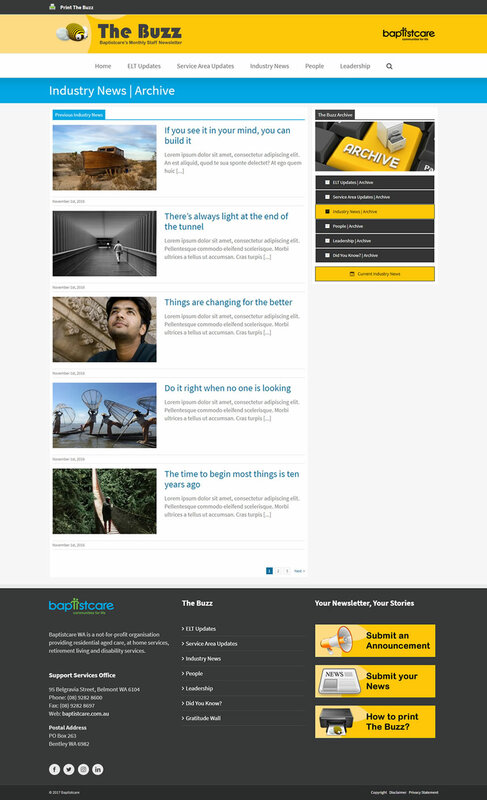 The news portal is WordPress based and customised using PHP coding and a MySQL database. 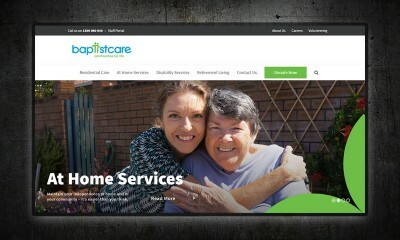 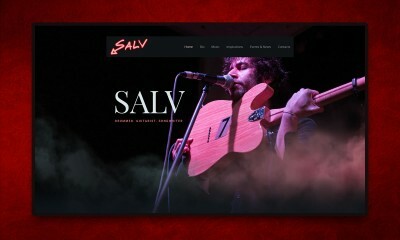 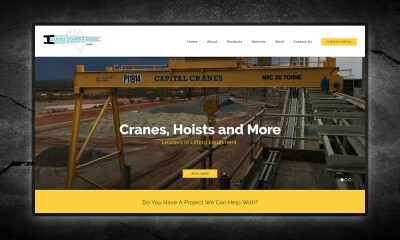 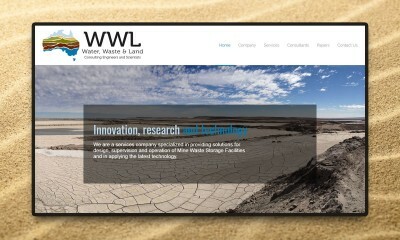 Designed and developed for Baptistcare WA.